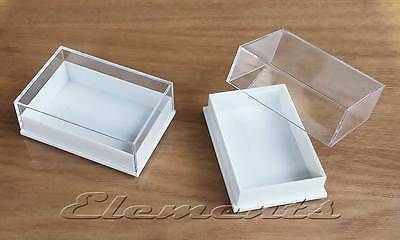 Plastic Clear Top Multi-Purpose Display Boxes with/without Pads! 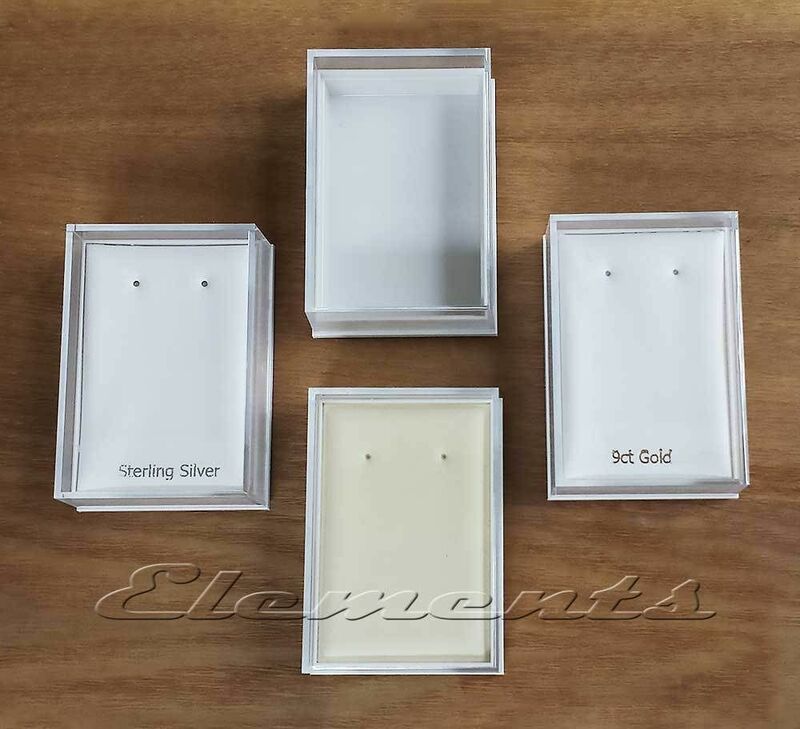 Two piece plastic boxes with clear top - Ideal for storing small pieces, collectibles, beads, fossils, earrings, pendants, charms etc. 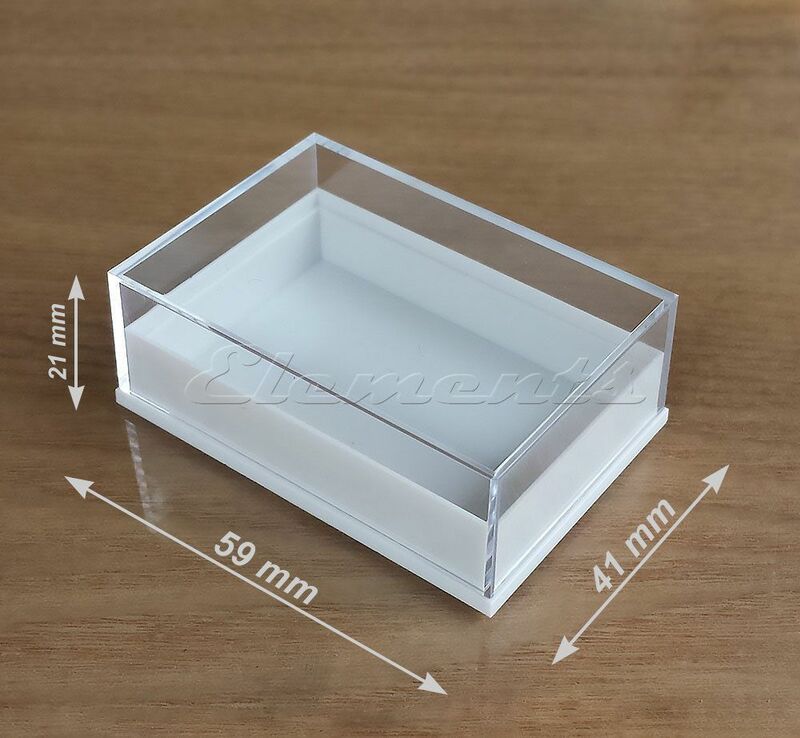 The transparent clear top makes it easy to locate items without opening the boxes. 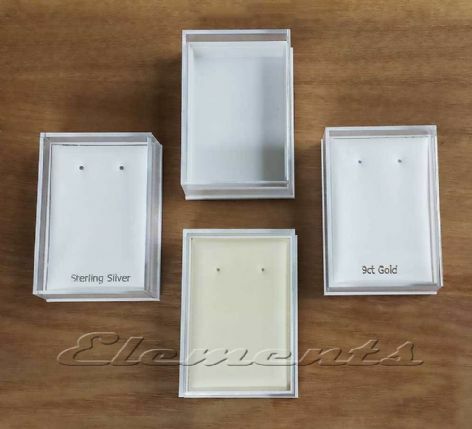 The boxes measure at their widest part: 59mm length, 41mm width and 21mm height. Choice of 5, 10, 20, 50 or 100 boxes and variety of pads! Choice of 5, 10, 20, 50 or 100 boxes! Size: 59mm X 41mm X 21mm! Great for storing small items, jewellery!